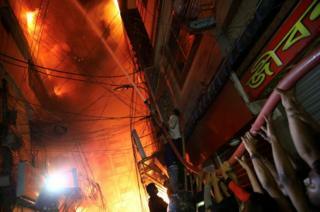 Image caption A fast-moving fire swept through the historic Chawkbazar district of Bangladesh's capital, Dhaka, killing at least 78 people. Image caption College basketball player Zion Williamson was injured after only 33 seconds of a match when his Nike shoe fell apart. The Duke University forward, hailed by double NBA champion Kevin Durant as a "once in a generation athlete", hurt his left knee after his foot burst through his shoe when he landed while dribbling. 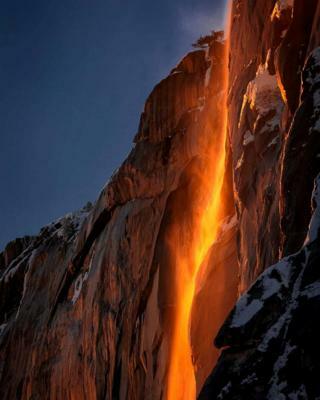 Image caption Sunlight hits the Horsetail Fall at Yosemite National Park, California turning it into a Firefall. The rare phenomenon happens when light hits a waterfall tumbling down El Capitan. The intensity of the brief annual display in February depends on the volume of water and the cloud cover. Image caption The US singer Pink received the outstanding contribution award in this year's Brit Awards. She opened her medley finale performance with new track, Walk Me Home. 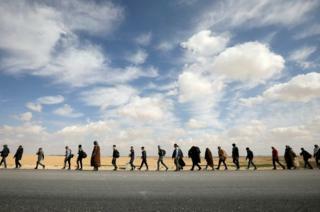 Image caption People participate on a march from the city of Aqaba, south of the Jordan capital Amman, demanding more employment opportunities. 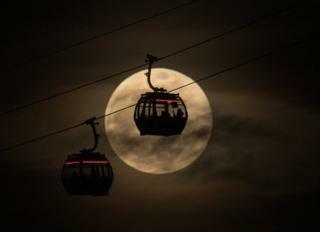 Image caption Cable cars are silhouetted against the backdrop of a super snow moon in Greenwich, London. 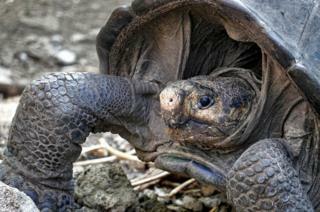 Image caption A living member of a species of giant tortoise, which was thought to be extinct, has been found on the Galapagos Islands. An adult female, Chelonoidis phantasticus, also known as the Fernandina giant tortoise, was discovered under a bush on one of the remote islands earlier this week. 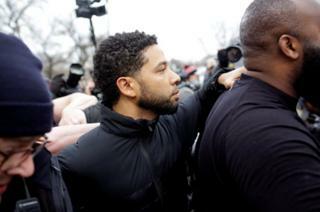 Image caption Jussie Smollett leaves Cook County Department of Corrections after posting bail in Chicago, Illinois. The 36-year-old African-American actor is accused of filing a fake police report claiming he was the victim of a homophobic and racist assault. 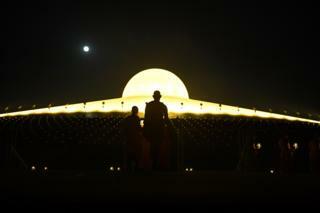 Image caption Buddhist monks carry lit candles while the full moon rises during prayers to mark Makha Bucha Day at the Wat Phra Dhammakaya temple, near Bangkok. 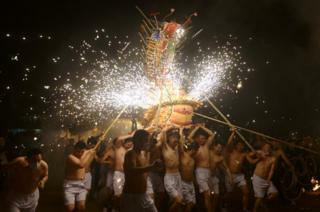 Image caption People perform a fire dragon dance to celebrate the Chinese Lantern Festival on the last day of Lunar New Year celebrations in Meizhou, Guangdong province, China.